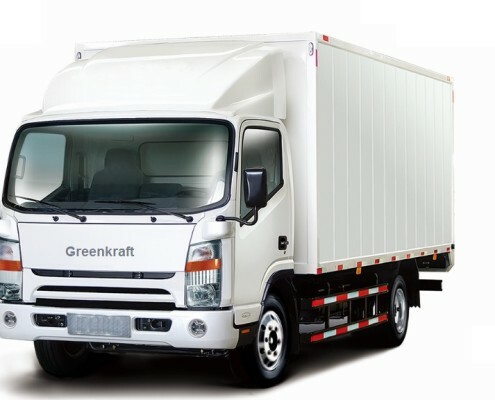 The synergy that comes from our globally manufactured trucks allows us to build environmentally responsible, reliable, cost effective, and versatile trucks to run your business. 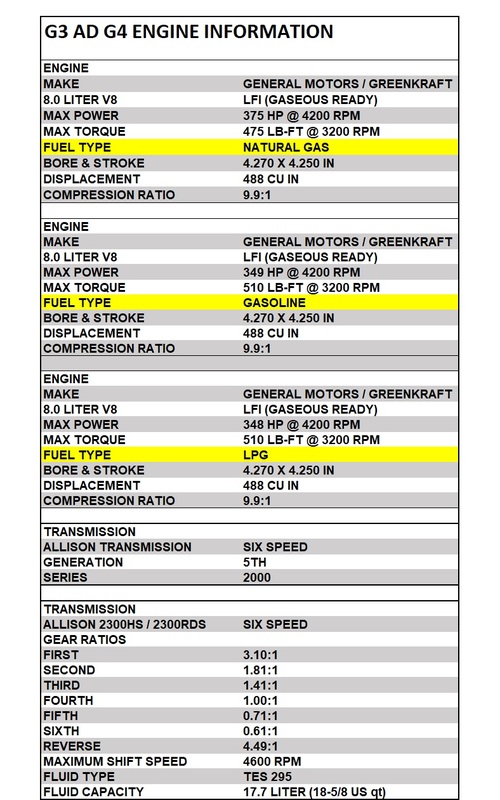 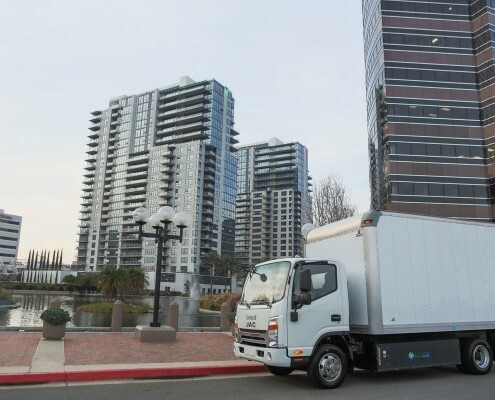 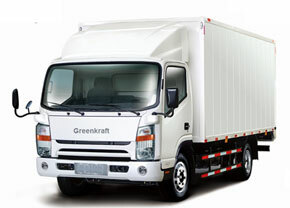 Through enhanced fuel efficiency, Greenkraft trucks not only save money, but are better for the environments. 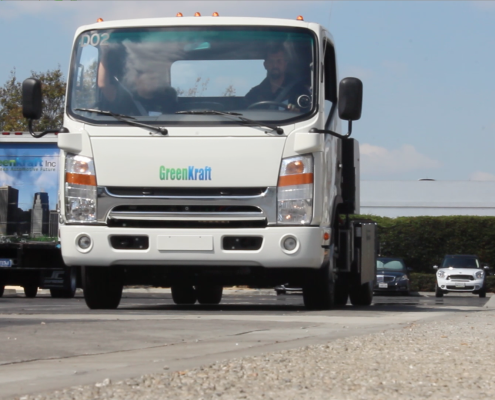 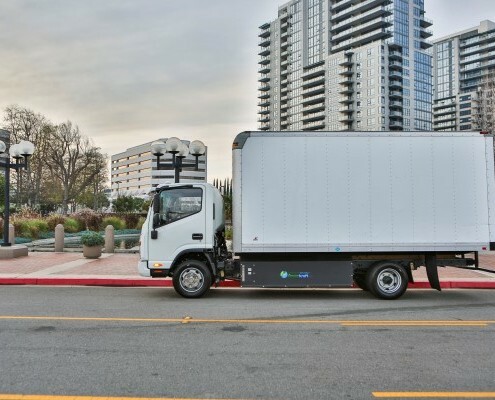 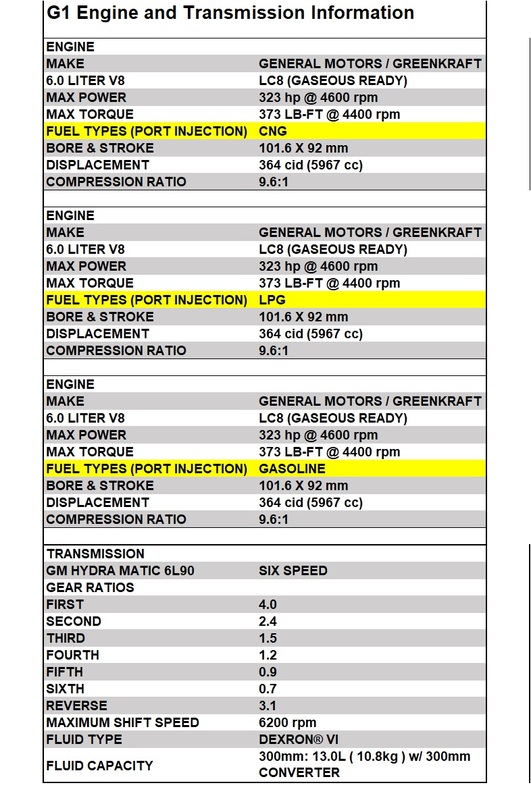 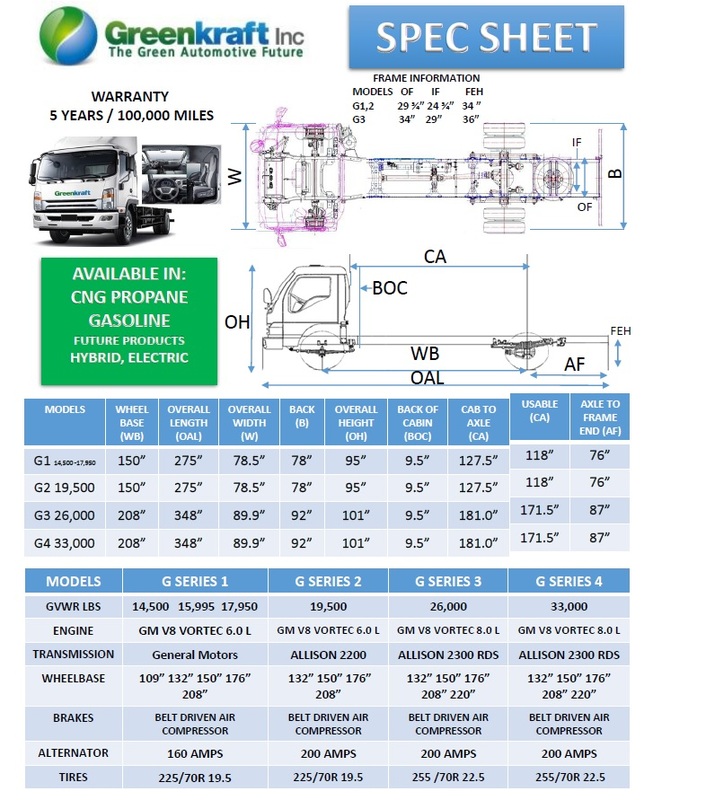 Greenkraft vehicles meet EPA and CARB emission standards and use clean alternative fuels for power. 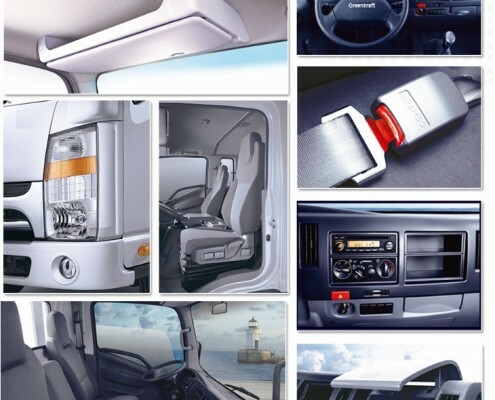 Our cab forward design allows the passenger area to be much larger than in other similar sized automobiles.